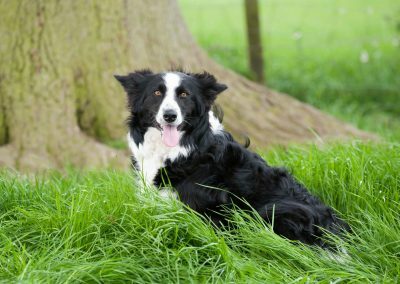 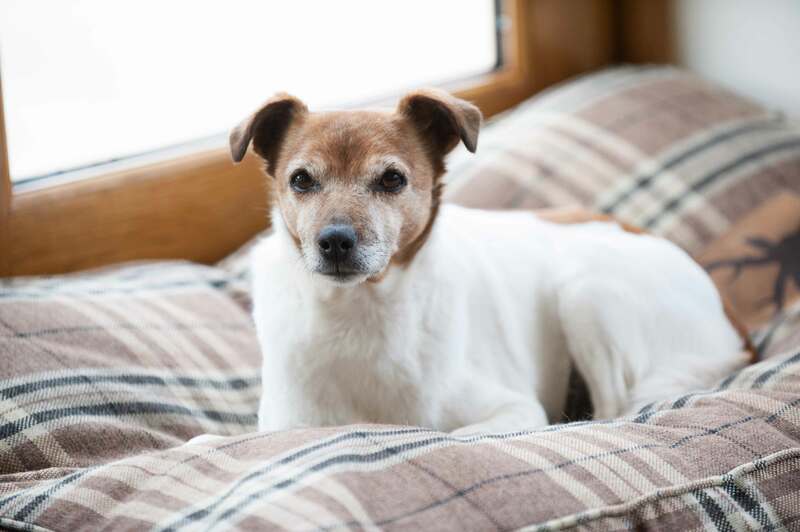 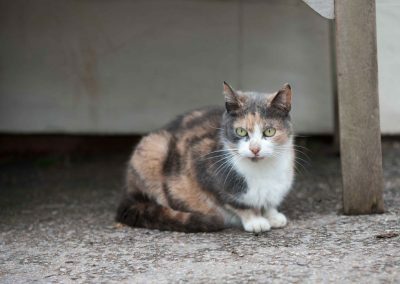 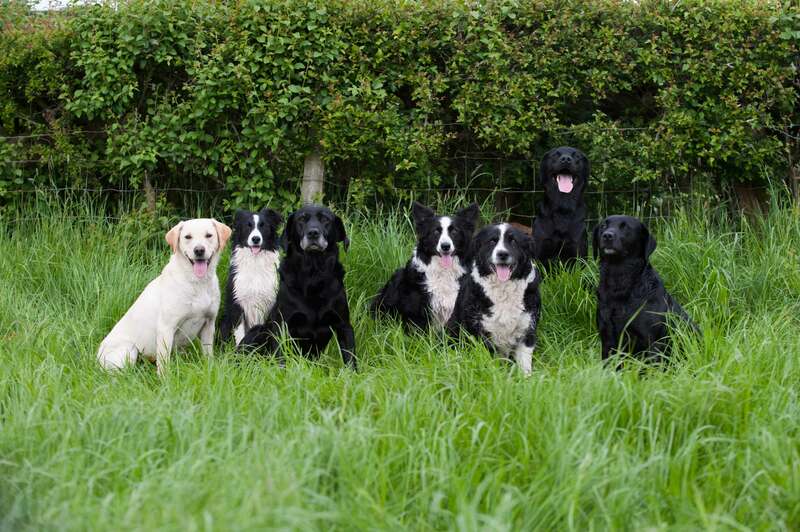 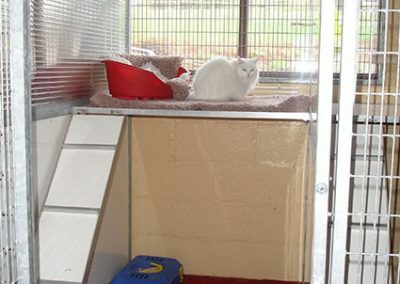 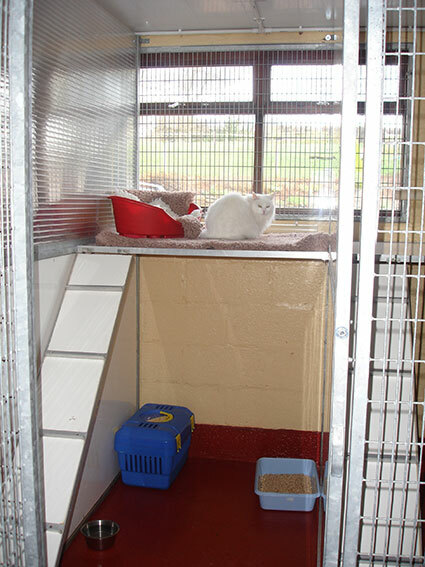 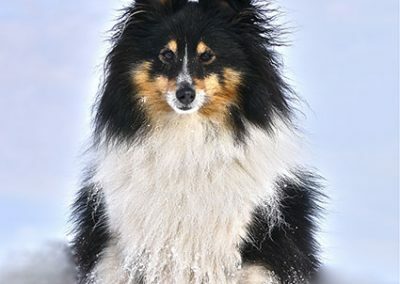 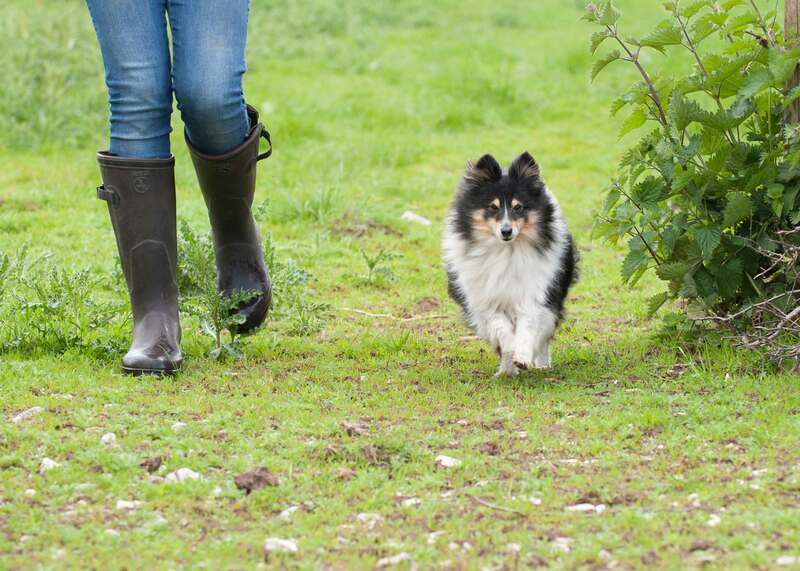 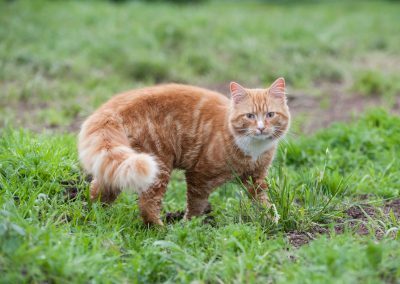 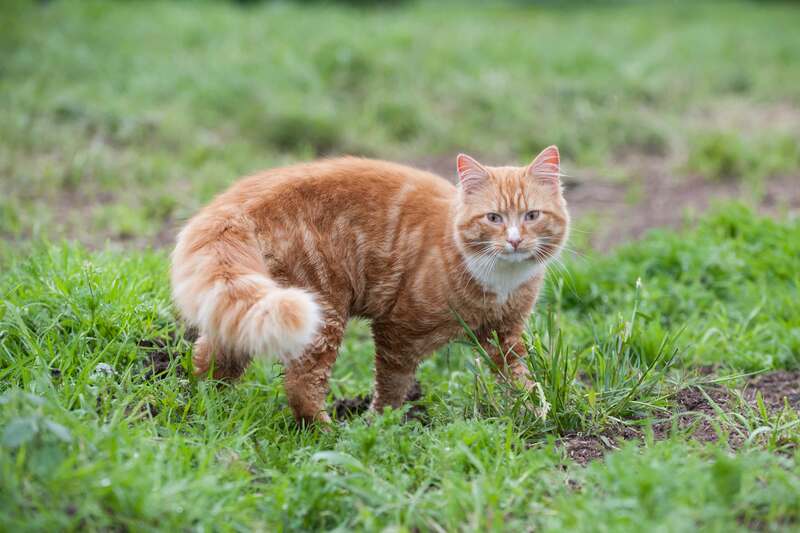 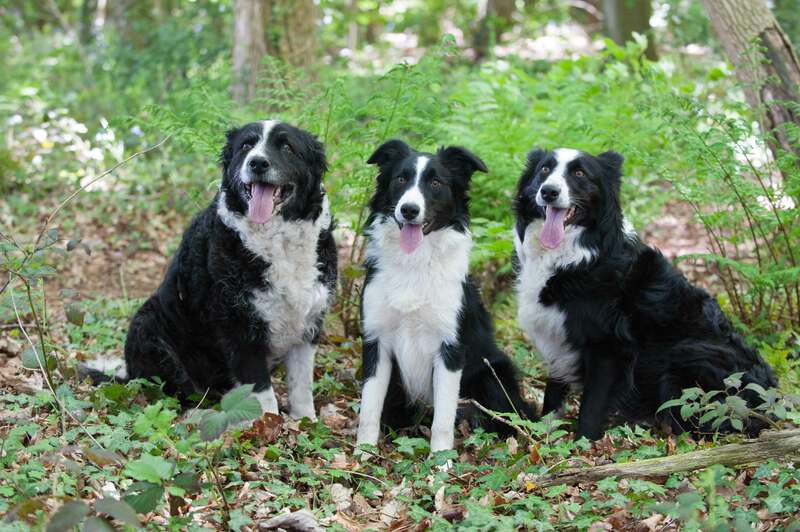 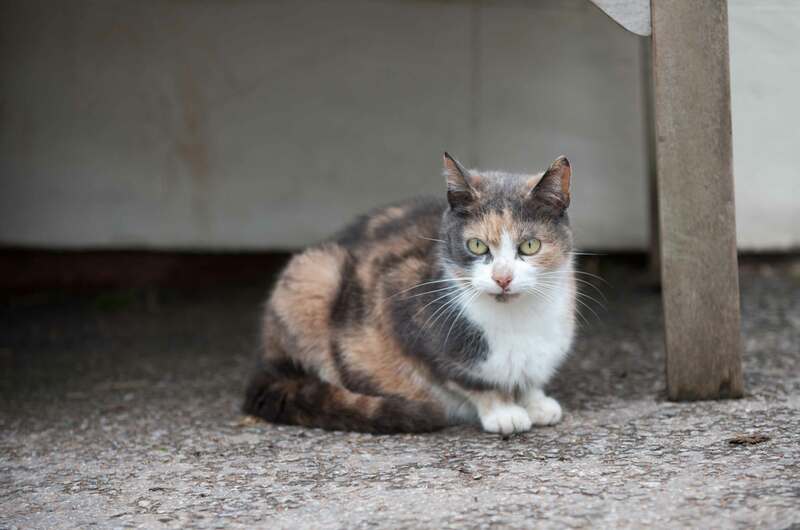 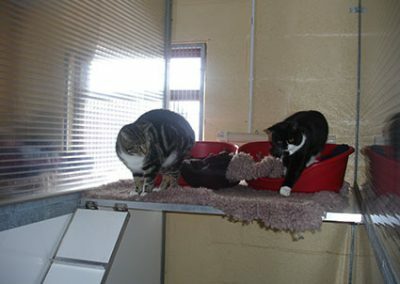 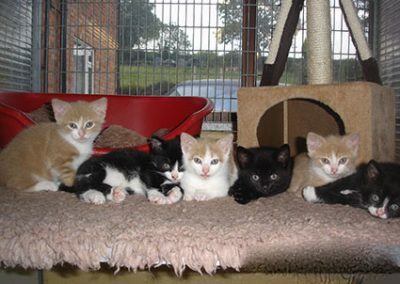 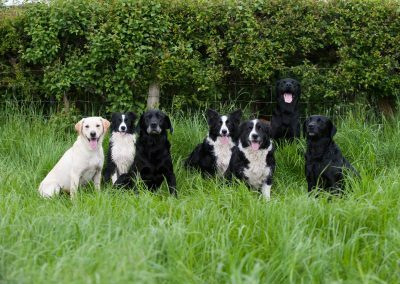 Established in 2000 we are a friendly family run kennels and cattery which we operate along side our working farm which gives us a wealth of experience in animal care. 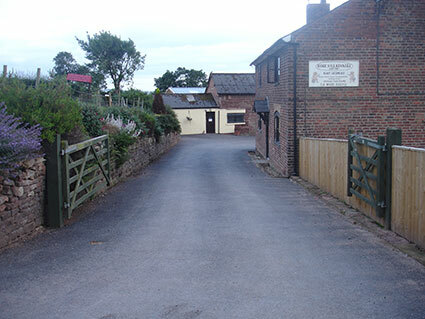 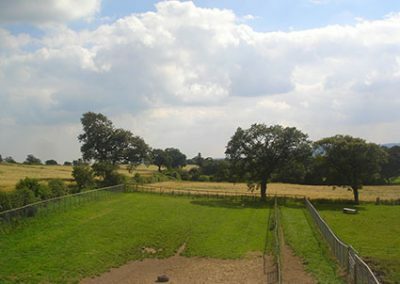 We are based in the picturesque village of Utkinton with over 40 acres of open Cheshire countryside, where we exercise our guests twice a day in our securely enclosed paddock. 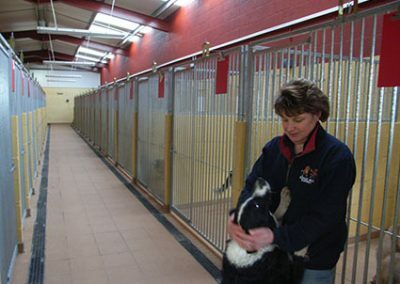 We welcome and encourage you to view our new purpose built modern facilities, where our guests have plenty of human contact and attention from our trained and experienced staff. 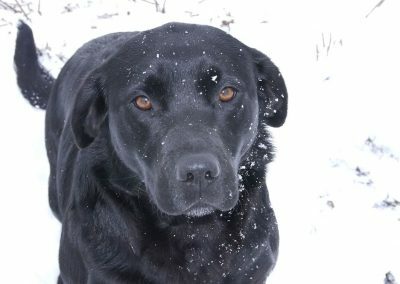 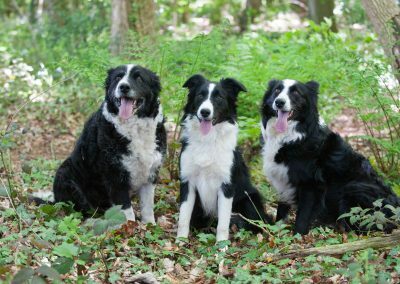 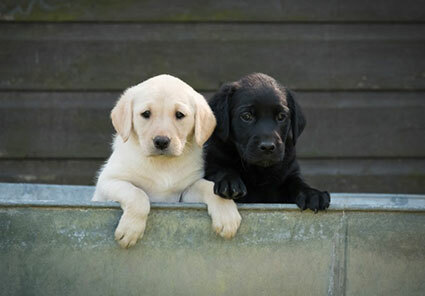 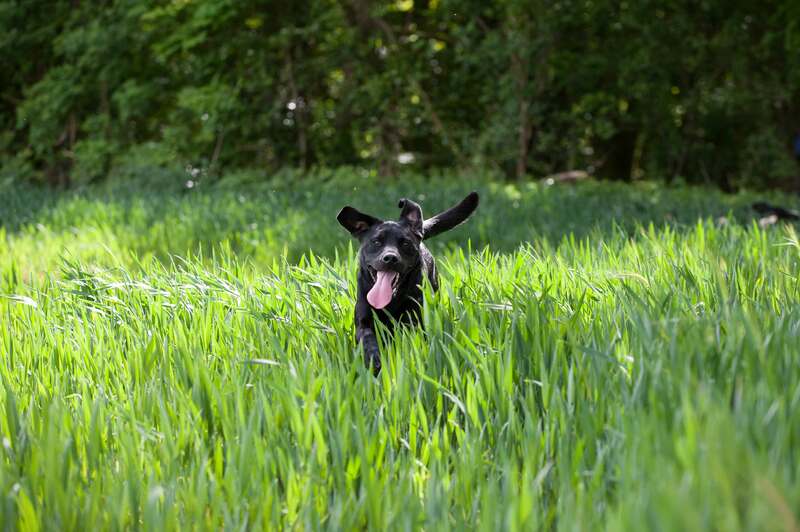 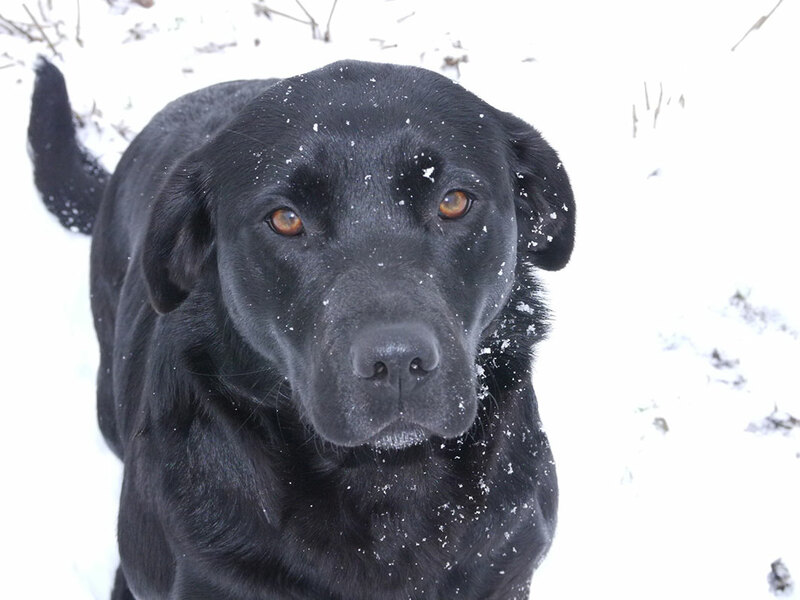 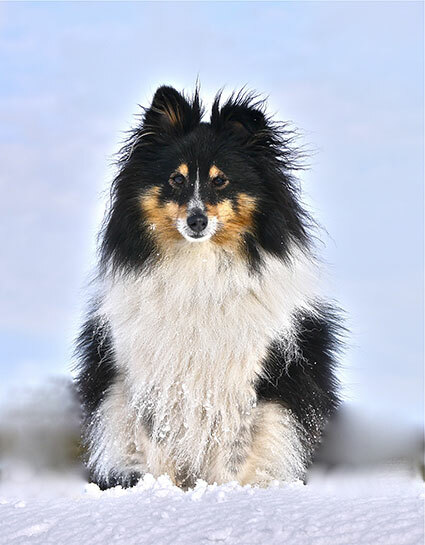 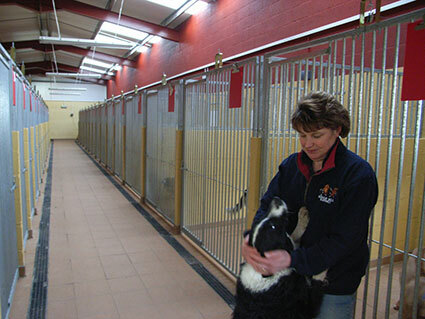 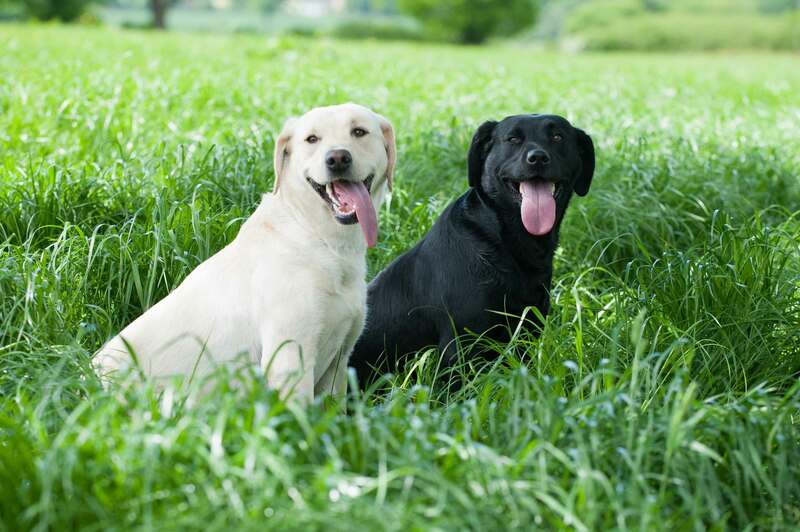 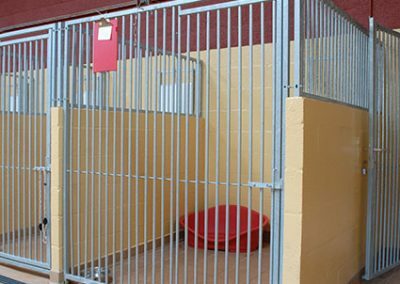 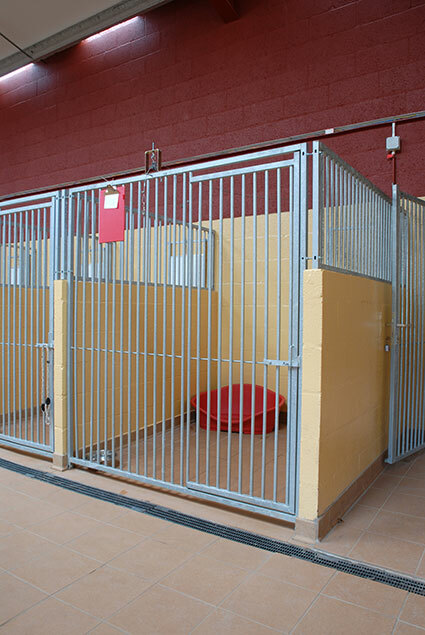 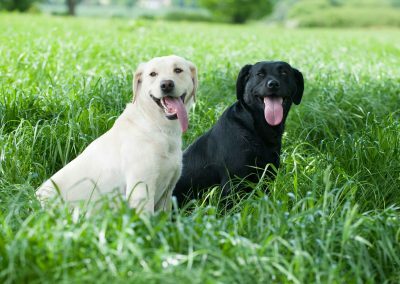 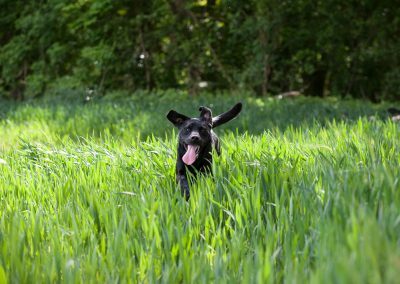 Our aim is to give your pet(s), a really enjoyable holiday at one of Cheshire’s leading kennels and cattery. 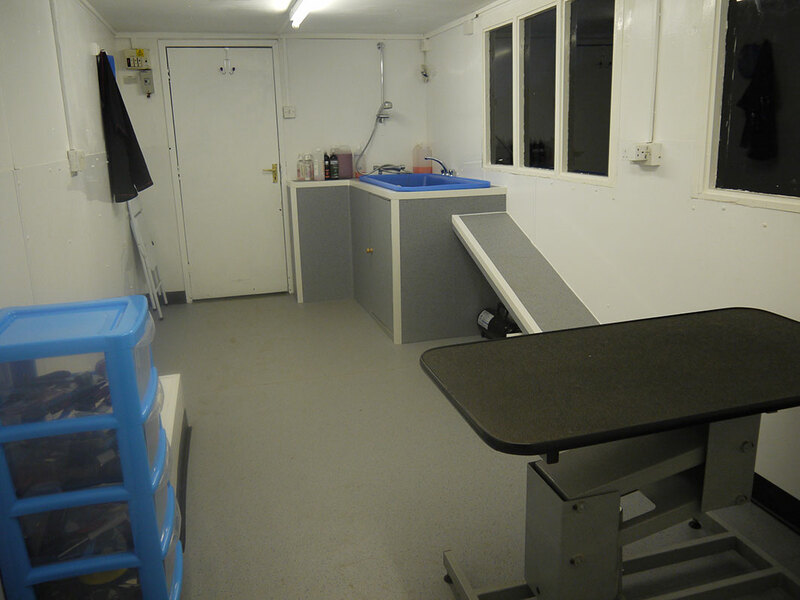 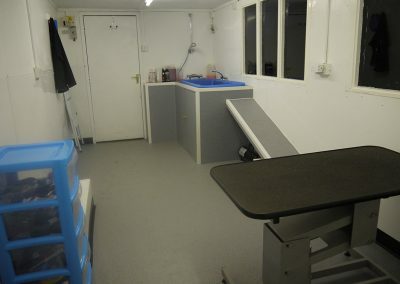 Our trusted Vets are The Firs Veterinary Surgery in Kelsall.